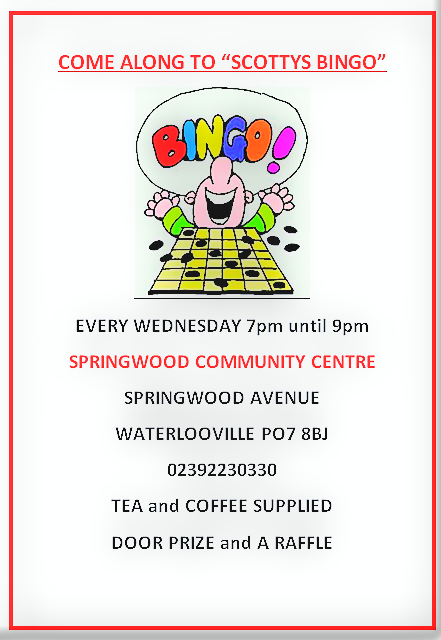 Bingo, Raffle, Table Top Sale and Refreshments. Two electric couches for the nurses' consulting rooms. One blood pressure machine which the patients can use on their own. Equipment for listening to unborn babies.